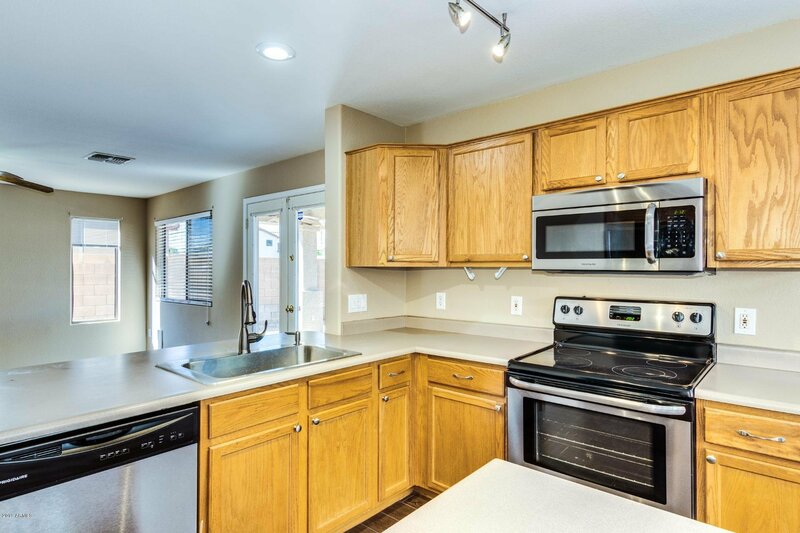 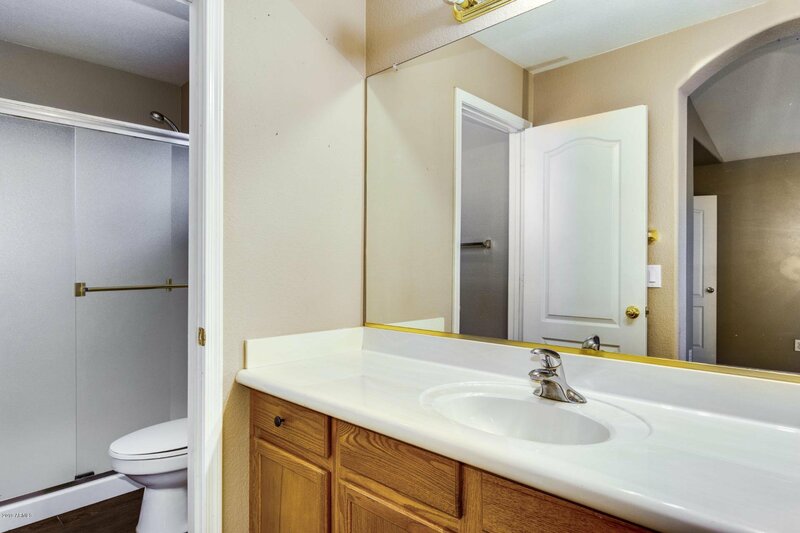 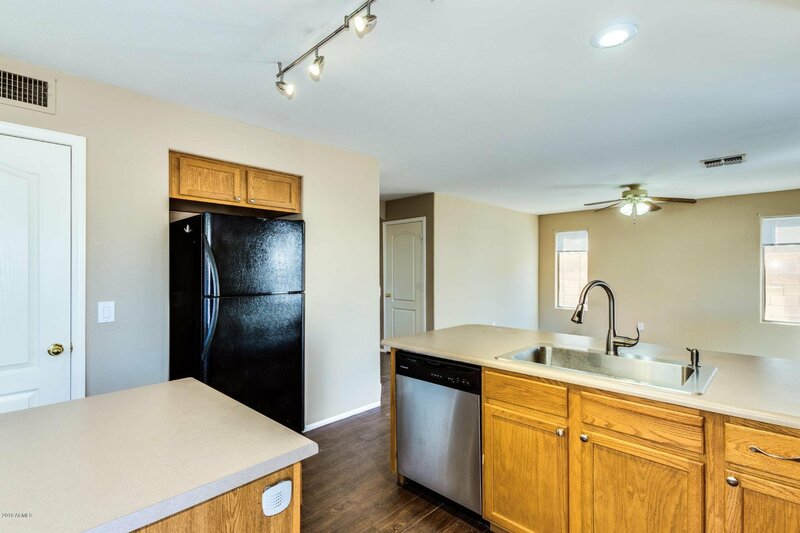 Nice move-in ready home with fresh fully painted exterior paint! 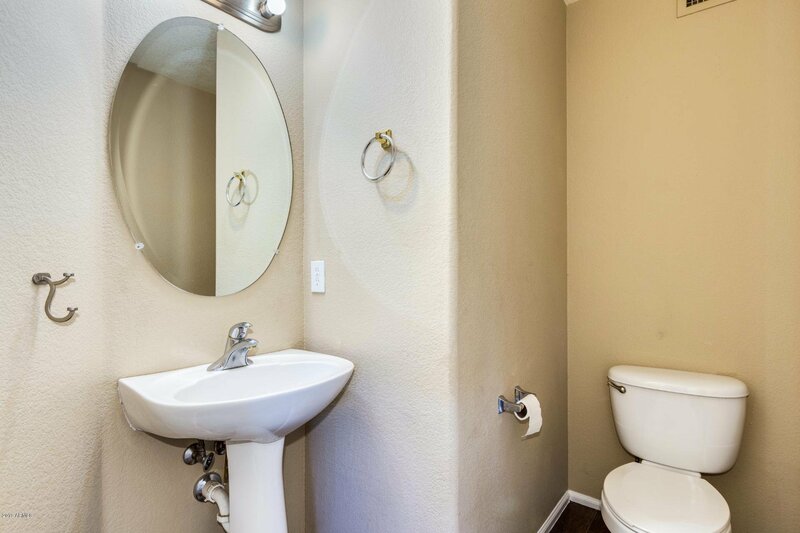 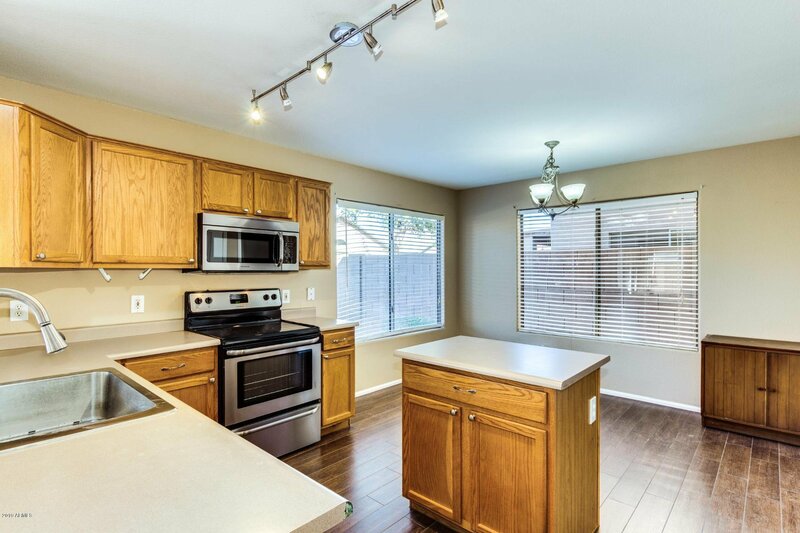 Half newly renovated within the last month with open floor plan kitchen/family room. 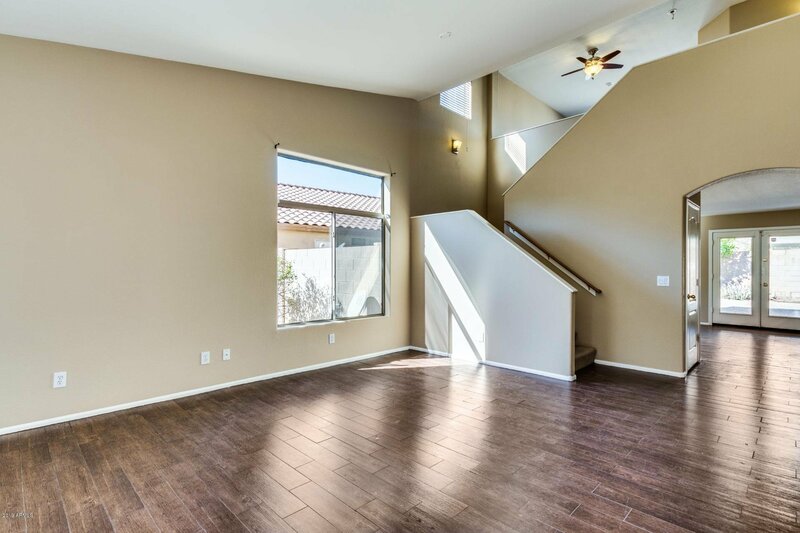 Upstairs features a spacious loft with a nice balcony. 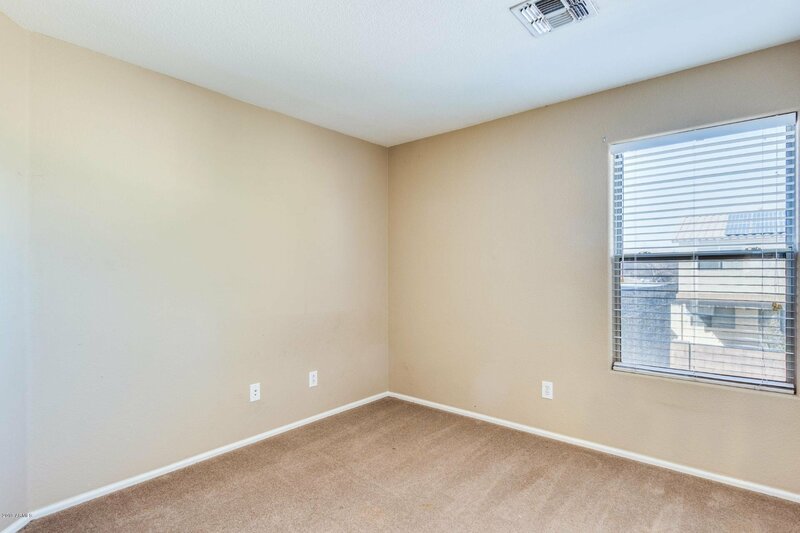 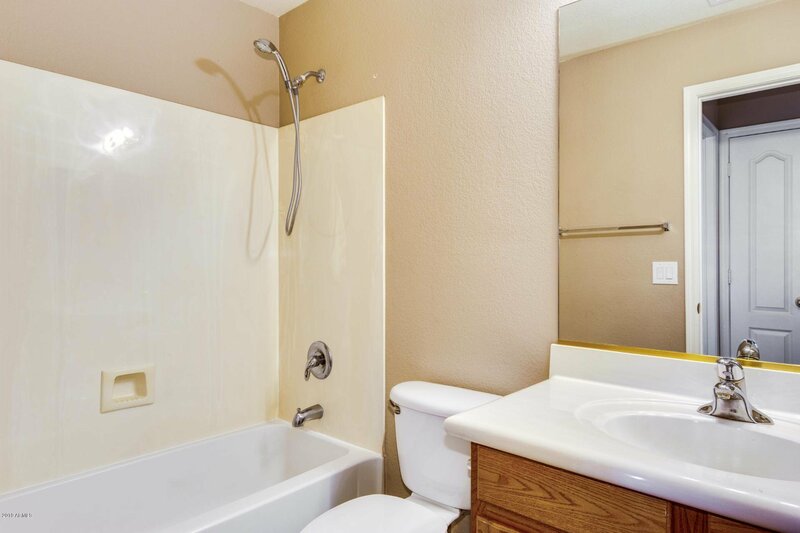 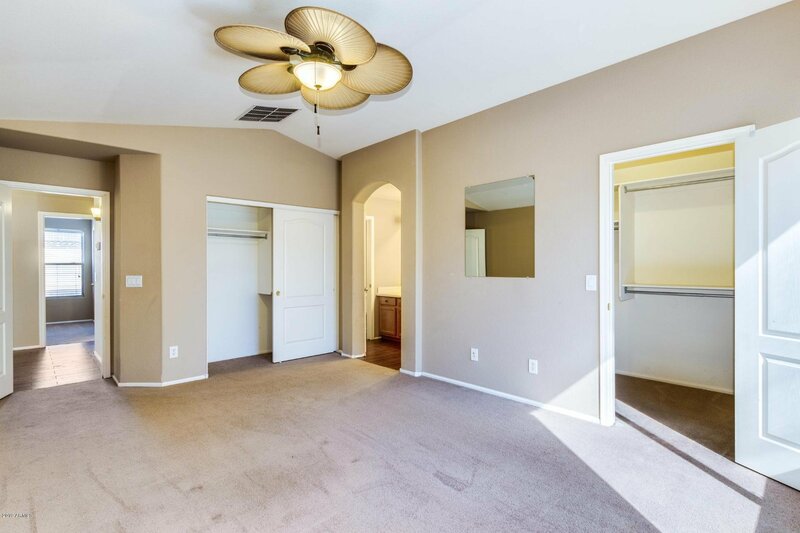 Master has two closets and seperate water room with slide door shower. 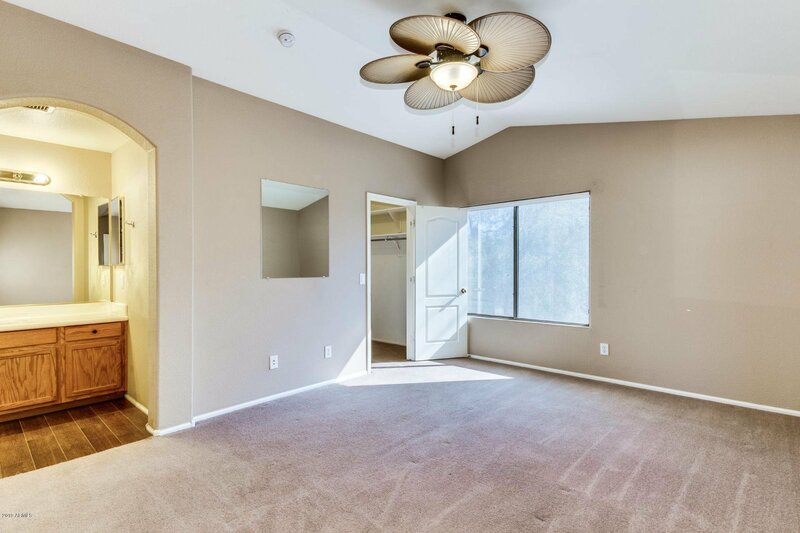 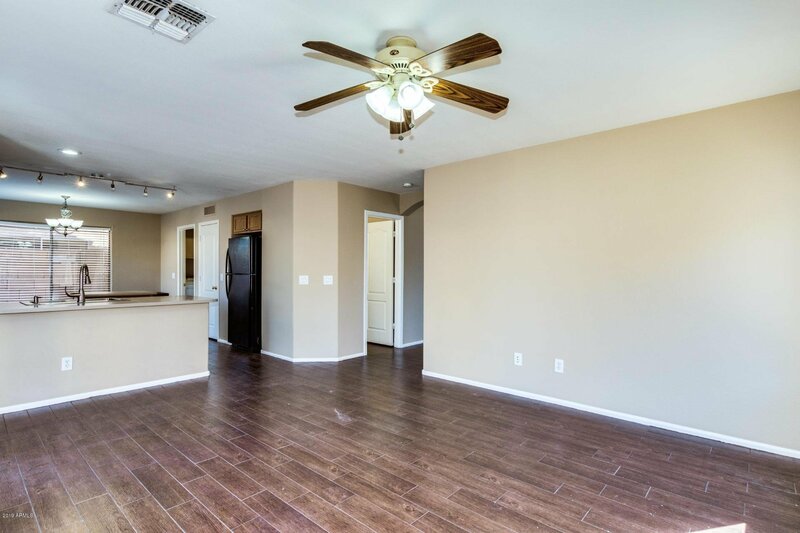 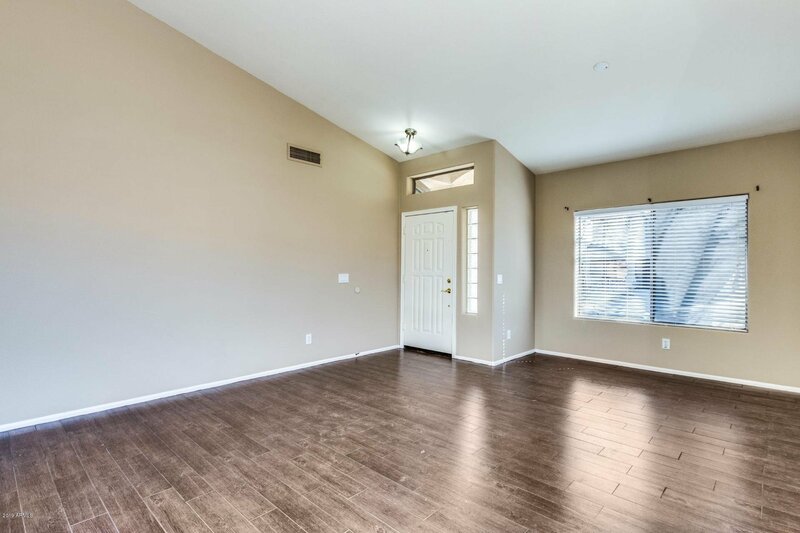 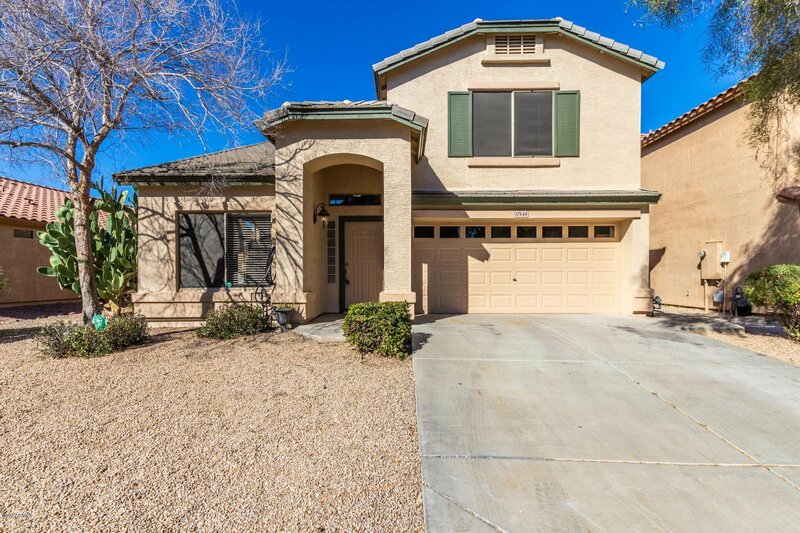 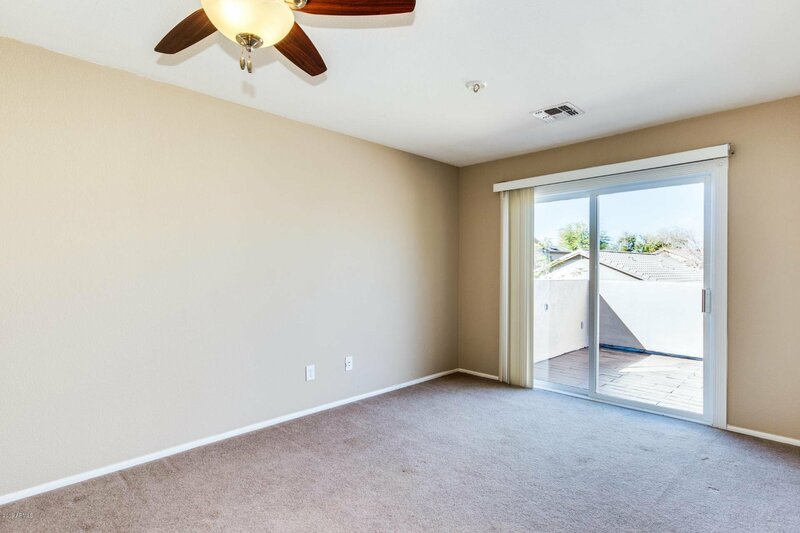 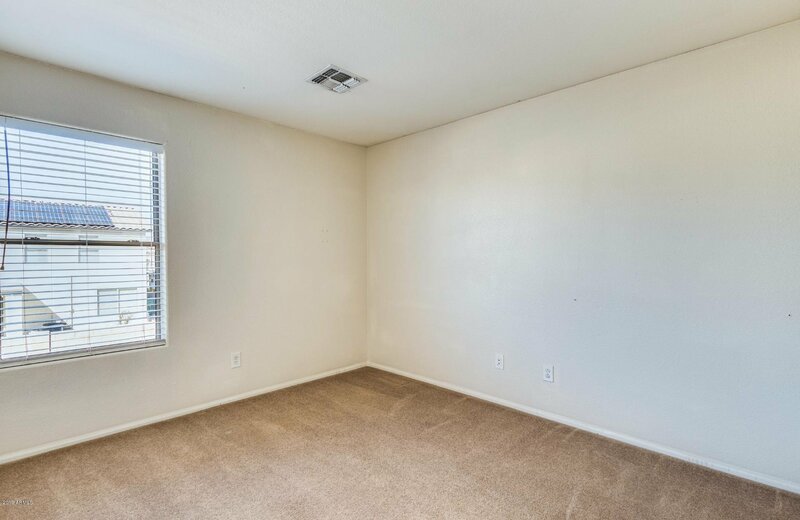 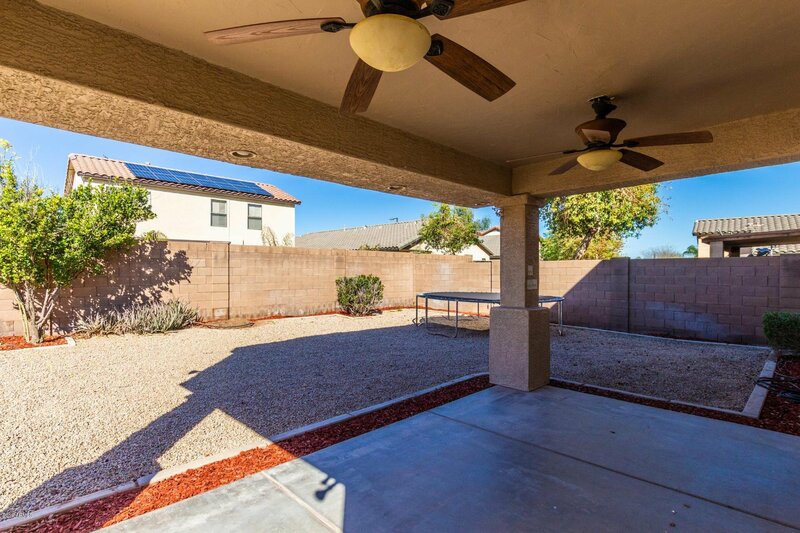 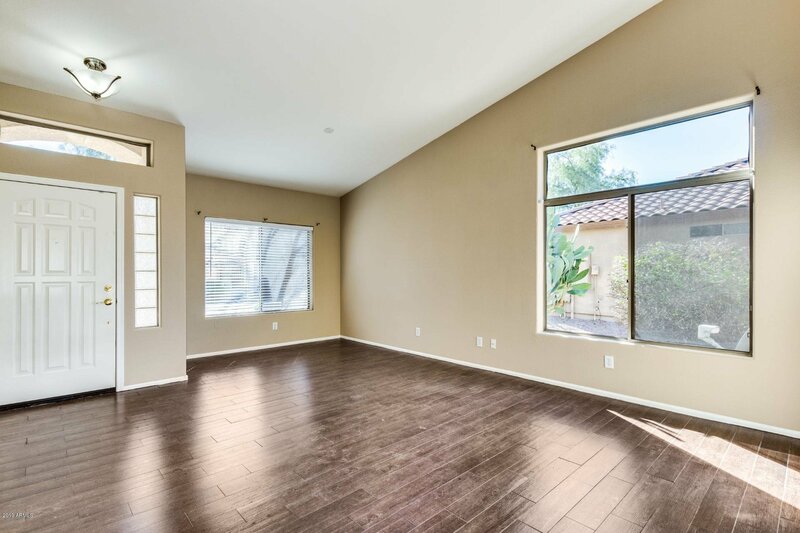 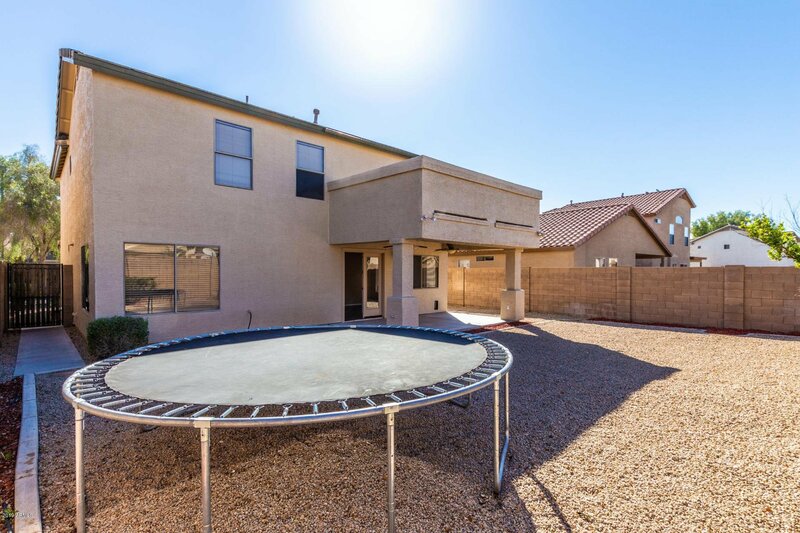 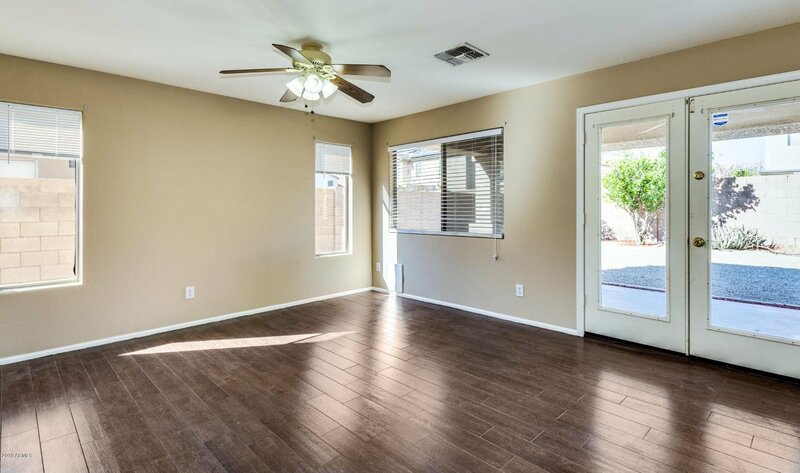 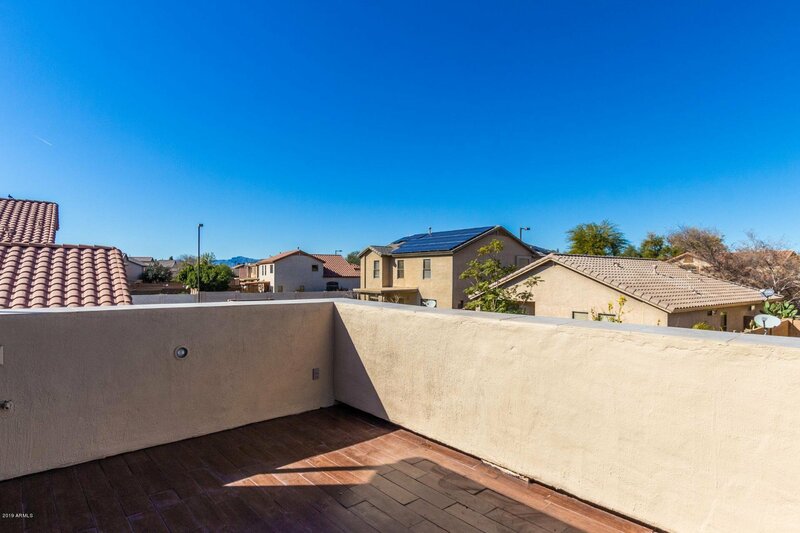 French door opens to a freshly updated desert landscaped yard with covered patio. 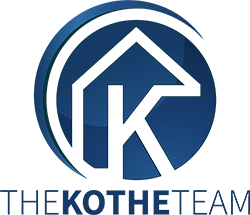 Schedule showing today!